Sarkar has been in the headlines for the past one month. First, few politicians had asked the Sarkar team to delete a scene from the film. 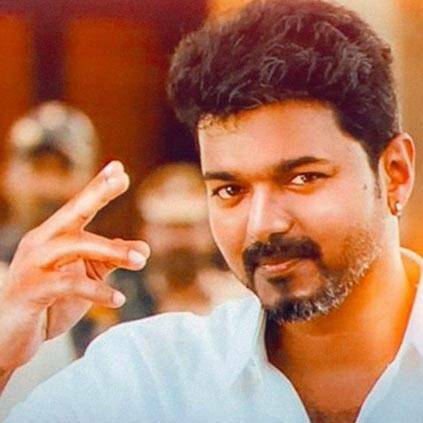 Later targeting of theatres screening Sarkar by few goons damaged cutouts and banners eventually made the Sarkar team to remove a scene and also mute a couple of controversial dialogues from the film. Several celebrities condemned this process of asking to remove a scene after being certified by the censor board and the latest to join the list is none other than Kamal Haasan - "Sarkar has been certified by CBFC. Yet Government dares to muffle the right of people to express. This is not democracy. Fascism was defeated before, will be done again. @ARMurugadoss." People looking for online information on Kamal Haasan, Sarkar, Vijay will find this news story useful.